Friends, today we have completed the next update, we have completed a large amount of work, we always try to surprise you and make this a top priority in our work. We are grateful that you continue to stay with us. You asked us many times to increase the number of participants in the guild, I already answered you that I would not do this, but at the same time I saw that you want to be closer to each other, I found a solution for you, today I created a system of alliances, now you can chat with 2 and even 3 guilds at the same time. - Now you can create alliances between guilds and chat in a general chat with the entire alliance. - Guild Points are no longer needed, we deleted them. - Token War: automatically moves to your inventory. - You can no longer run the game if you have removed effects. - Antithesis and Gold Boost no longer disappear if you are killed. Friends, today we have completed a big update, we have done a great job, we are moving in the development of new directions. I would like to ask you to be more active, write more sentences, then we can do more. I tried to implement as much as possible your needs. - In Juno removed the NPC Miner Trainer. - Removed bug in the location of Serena. - Jewel Lv. 13-15 removed from the CASH shop. - [Premium Character Package] respawn boss monsters improved, and new monster boss added. - Added additional sections of inventory + 50 cells. - Damage Link: now works if you and your ally are in PvP mode. - The map on the compass in Juno is working. - Changed Juno + fixed textural bugs. - Tyrant Ramslo's, now if you don’t kill Pelion within 10 minutes they will be dead automatically. - Fixed technical bugs and crashes. We have done a lot of work, which is designed more for new players, because we are trying to create as many automatic game events as possible so that you will always be interested in playing on our server. But we also added game changes that should affect the quality of our PvP. 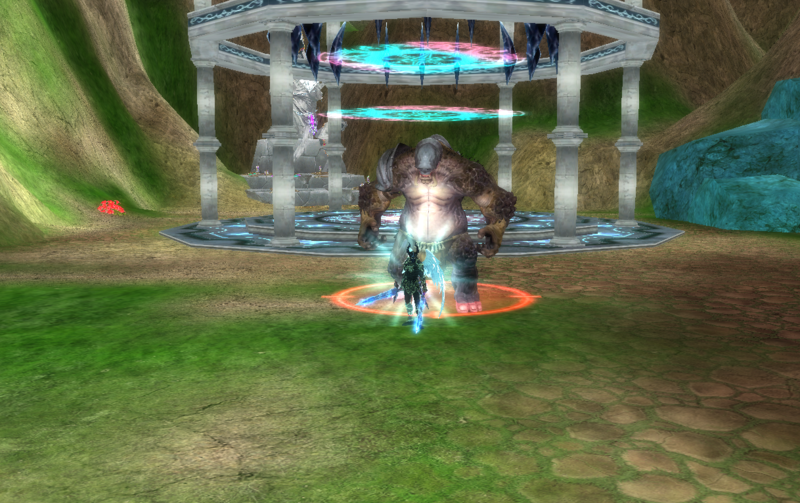 - Fixed a bug with blessings on the 185 Titan weapon. - Improved hosting specifications on 10%. 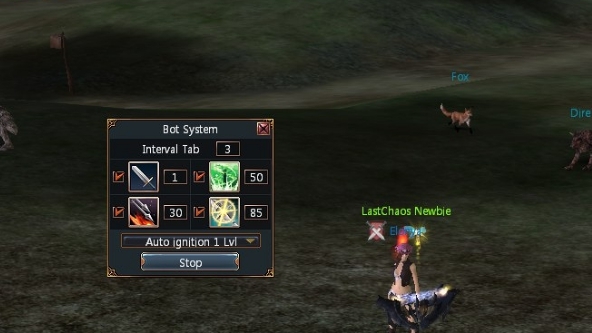 - Affinity points bug fixed. - When blocking the chat player will receive a notification. - Fixed a bug with Capella. - Quest Dungeon: You can take part on channel 2. The event starts tuesday (18:40 time) and saturday (16:40 time). (If you successfully pass all the question, you get 10.000 CASH, but if you lose the game, then you get 5,000 CASH). Dear players! Today preventive work was carried out. - The control panel for newbies has been changed. - Security: In your personal account you can check from what IP addresses you logged into your account. - Akan: you can't summon monsters. - Surge of Strength: works correctly for everyone. - NPC Master of Halloween Collection is disabled. Dear players! Today starts game event Halloween. Halloween is one of the oldest holidays with origins going back thousands of years. The holiday we know as Halloween has had many influences from many cultures over the centuries. From the Roman’s Pomona Day, to the Celtic festival of Samhain, to the Christian holidays of All Saints and All Souls Days. Halloween is not spared and our world, we have prepared a big update for you. In this update, I tried to make the motivation for the development of other classes that are present on our server. 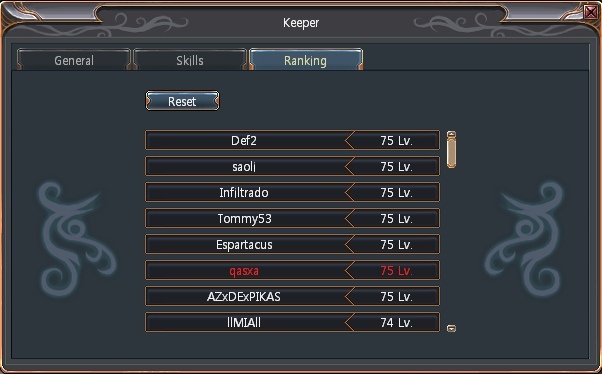 I absolutely do not like that on our server there is very little choice of characters that are strong in PvP. We will ensure that absolutely all classes are used on our server, so that you have a truly worthy choice. Perhaps this update will not be enough, and some characters will need our changes, we will monitor the situation. 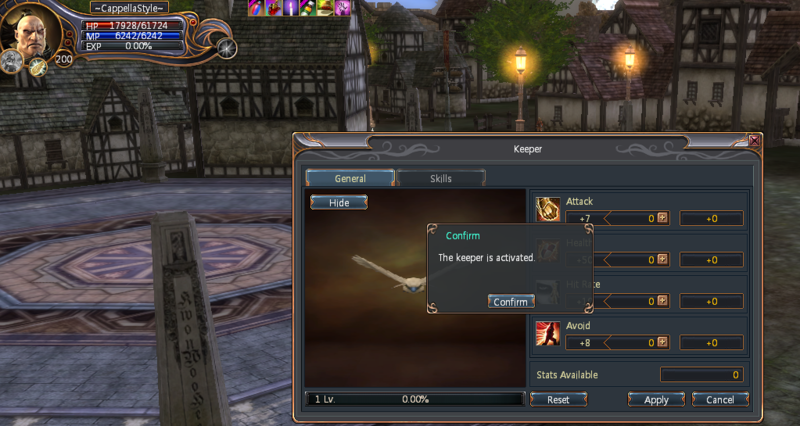 - Location of Haven of Keepers fixed. - Reduced the number of HP in some skills. - Keeper has a maximum level of 100. Added a new model. The hunt for prizes has begun! Try your luck. Click! Dear friends! I would like to apologize to you for the long waiting for this update, some things we did not have time to do, but we tried to make interesting content for you today. We have invested in this update our soul, we estimate this update promising. - The laboratory left our world. Perhaps in the future this location will be changed and added again. - The pig mask works correctly. - System notifications have been changed, now some of them have become more understandable. - Long-Lasting Pack: now all the potion complete their action at one time. 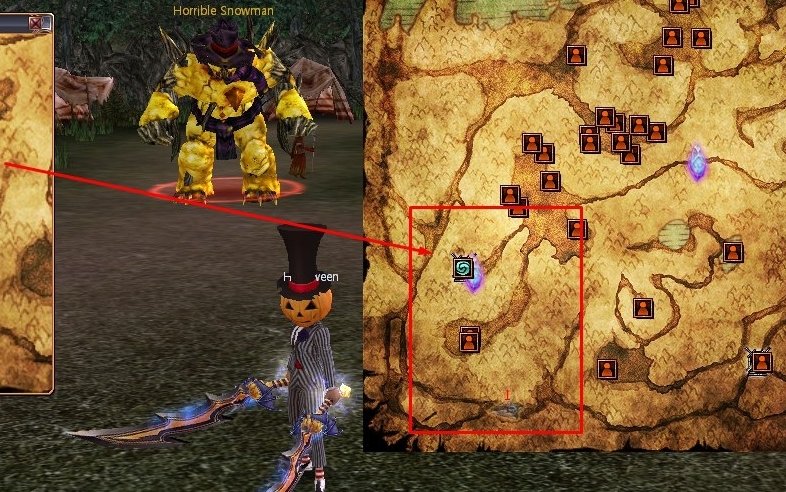 - Added new location Haven of Keepers. In this location there will be no experience for the character. Only the keeper will receive the experience. Today we made a small update, but already 10-15 September we think there will be a big update ready, with new game content. But while it is in development, we hope we will succeed. You just have to wait and believe in us, and we will try not to disappoint you. - The anti-hack system has been improved by 30%, this does not mean that the hack has stopped working, it means that only 1/3 of the functions of the hack became unavailable. In the future, we will try to improve it to 70-80%, work on this is underway. - Added new icons the NPC. - Removed wrong affinity rewards. - Now you can change the name of your title. - Event 20:00: Number of winners increased to 5. Today I would like to pay the most attention to Account Security. We constantly say that the security of your account is in your hands. - Do not run suspicious programs. We recommend changing the password every 3 months, using complex symbols. You can change the password on the website. We have prepared a major update, we hope that this will help improve our situation. I give you a guarantee that we will actively begin to advertise the server if you support us, we are returned with new ideas. If you work long in one direction, then sooner or later it becomes boring and the idea ends, and at that moment need to take a break. We are grateful that you gave us the opportunity to take this pause and come back with new forces and ideas. We will try to make this server even better. You know me for a long time, I always try to give you something new and unique, from you I ask only one, help me, scold me if I do something wrong, and we will find the best solution and our server will again be №1. - Lesty's - no longer exists, we have left this function. - 'Dash' has a new animation, because the old animation does not work correctly. - Added new features in game settings. - Premium Character Package: teleporter 15 / 100. 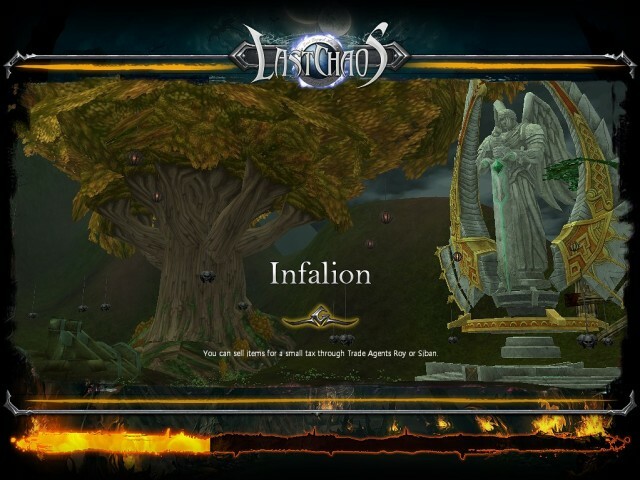 - Imperial Legion - reduced by 25%. - Premium Character Package: Added respawn 'Dark Cardinal'. - 'Triple Bash' and 'Instant Damage' - Damage reduced by 5%. - New interface of the NPC Teleporter. - Removed the location 'Mondshine'. - Socket Manager: Added new item. First of all I would like to apologize for the long wait of the new update. I have not had the opportunity to release an update before, and I hope you'll forgive me. Now let's tune in to a positive note, because the reason is weighty, our new update is complete. - Christmas event is over. - CASH item Christmas remove. - Songkran Festival new item. - Laca Ball update item. - We have added a new system for saving the title, now you can save your custom title at any time and pick it up when you need. - New floor in the dungeon Cappella is available. 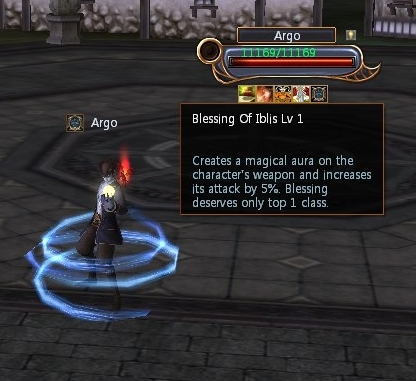 - You have the opportunity to get additional skills bonus, in total you can get 7 bonuses each class. To do this, you must kill the boss monster Holy Palpiti. In order to get all the bonus skills you need to kill 7 times the boss monster. 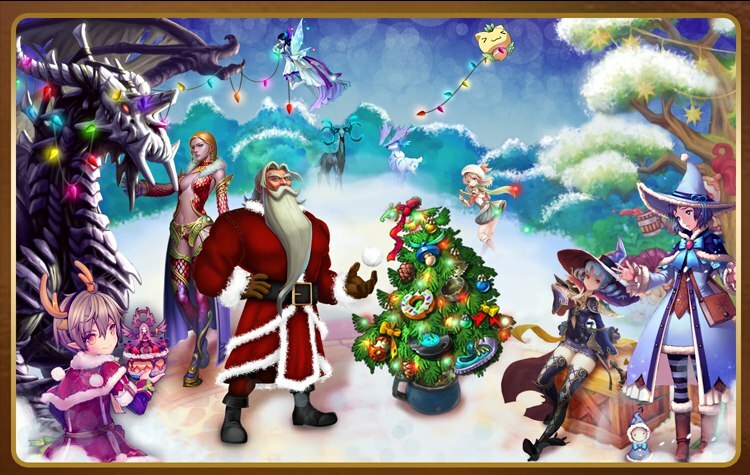 We are happy to inform you that from December 31 to January 2 start the festive "Wheel of Fortune". Good day! Completed the event Halloween, thank you to everyone who participated in this event. We are ready to please you again, we have prepared great innovations. Every time try to surprise you, to show what we are capable of, for the sake of our players, because it is you who motivate us for new updates, thank you so much we want to express to people who help us donations. - Consuming Darkness: description changed to blessings. - Added the ability to reduce and increase the game zoom. - Gatherfaster Scroll - has a new icon. - Wings "Snow Board" works for all classes. - Strange Bat: now you can trade. - Boost Time GP Potion: now you can trade. - Interface of the inventory has become more modern. - Wisdom Ring: can be obtained from "Golden Protection Knight" and "Golden Fluton". - Maxie: now can trade. - The information of new characteristics is added. - Juno acquired a festive mood. - Fixed a bug in the quest events at 20:00. - The game sets the exact time Germany. - On the Juno map, you can now easily find a garden and a farm. * [Ranger] * Punish - has a critical damage. * [Assassin] * Thunder Strike - has a deadly damage. * [Warmaster] * Victorious Blow +5% damage. * [Wizard] * Metamorphic Blast - ability is now recycled and 30% more damage. - Bone Candy effects were changed. * O.K. - [Candy]It's O.K. Increase 10% movement speed for 5 mins. * Good - [Candy]It's surprisingly good! Increase 10% Max HP for 5 mins. * Heavenly - [Candy]It's surprisingly good! Increase 10% Max HP for 5 mins. * Negative effects such as "[Halloween] Terrible" and "[Halloween] Bad" are deleted. - Detect Weakness - no longer requires level 190. - The damage of the characters on the siege became stronger 5-10%. - Added new pet "Maxie". He is able to accumulate glory points. 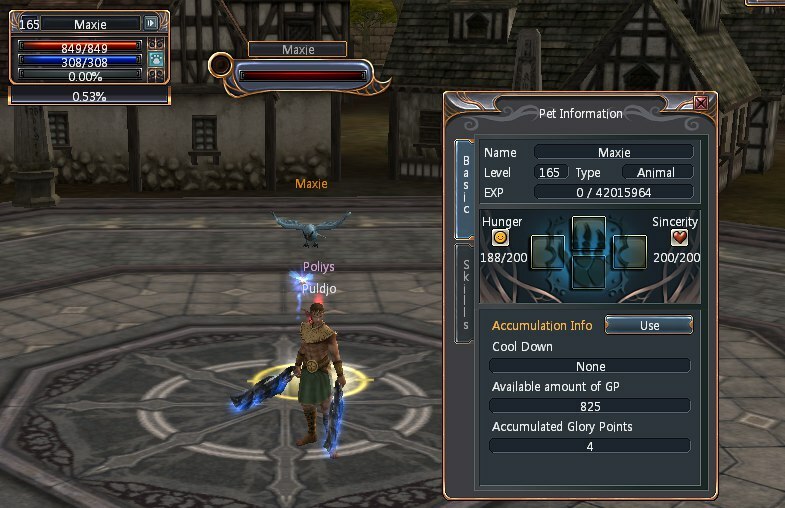 - Added a new Guild Dungeon - 3 CHANNEL. To navigate to the location you need to purchase skill Guild "Access to Guild Dungeon"
- Added new affinity Imperial Legion. To join, you must complete all affinities. - The book Guild new quests added. I want to thank everyone who accepts various discussions on our forum, the more you express your opinion, the better our server will be, while we developed this update, we saw various proposals, the best offer has already been implemented, some work is still ahead! Today we once again provide you with a unique update, which is nowhere else not, we try to develop only new ideas so that our players are enjoyed the game every day. 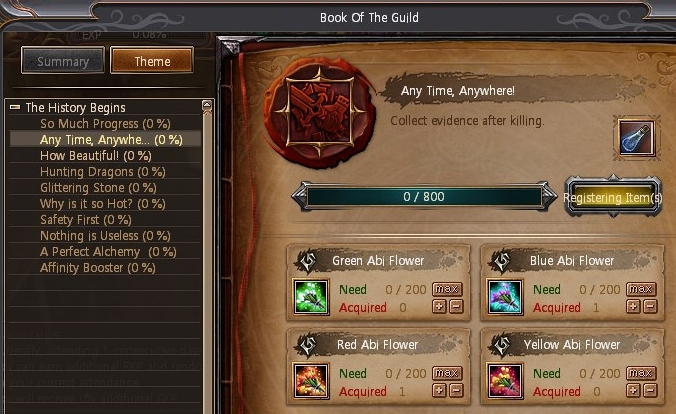 We created a Guild Book to get the reward faster, you need to help your guild. The tasks are not so many, well, if you like our update, we will add it even more! 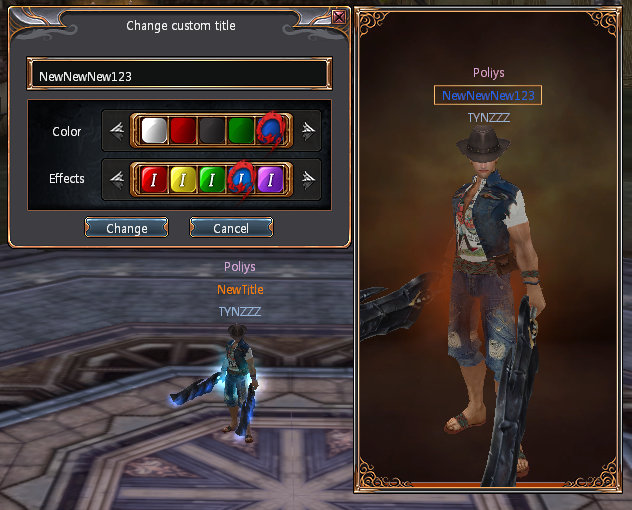 - Sin Killer Supply Merchant Poul: sells only working item. - We went to meet you and reduced % in cash online if your character is AFK. Instead of 30% we have set 15%. I hope you are satisfied! - Blessings of the guild are available to all participants, mass blessings are available only to the leader. - Guild War starts at the new time - 18:00 (20:00). - There are changes some of the characters in balance, you need to understand that balance is a very important part of the game, we see errors in some of the classes, and try to correct them, though it's not as fast as we would like. Here we must be extremely careful. - Added new costume Hippy. - Each guild has the ability to perform various question in the new Guild book section. 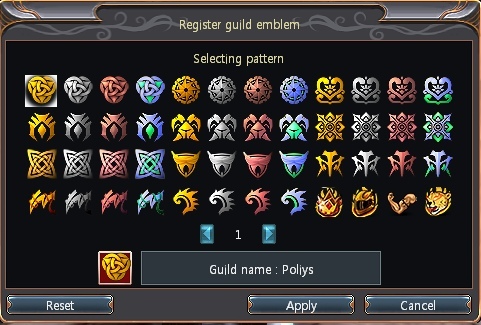 Awards are necessary to improve new guild skills, all awards can only be obtained from the guild leader, so you must choose a reliable guild. The administration is concerned about the problem, many players began to use the bot system while not thinking about the consequences, from now on everyone who uses the bot with the help of extraneous programs will be blocked for 30 days. In turn, we are ready to offer you a legitimate bot system that is built right into the game, we designed it specially, you no longer have to use the suspicious program's side, you can use the bot directly in the game. We noticed that you have become more active, offer interesting ideas for future updates, I like it very much, I want to say thank you, the best ideas are already in the development. Continue to offer ideas and lead discussions, this is necessary for a better result. - P2 increased time all Buff. 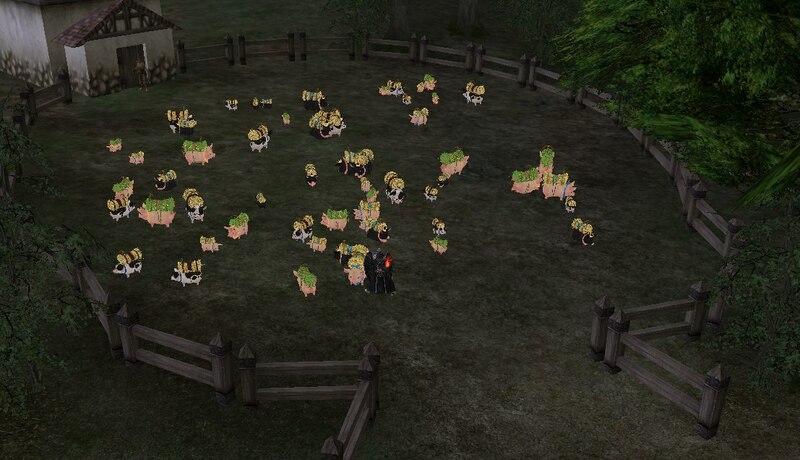 - Now on a farm pigs you can not summon monsters. - Automatic use of Booster. - Server time changed to Germany. - Rank has become more useful, it now gives evasion and hit rate. - There are adjustments in the balance of the characters. * Medium Medicine + 4 seconds. * Strong Medicine + 4 seconds. 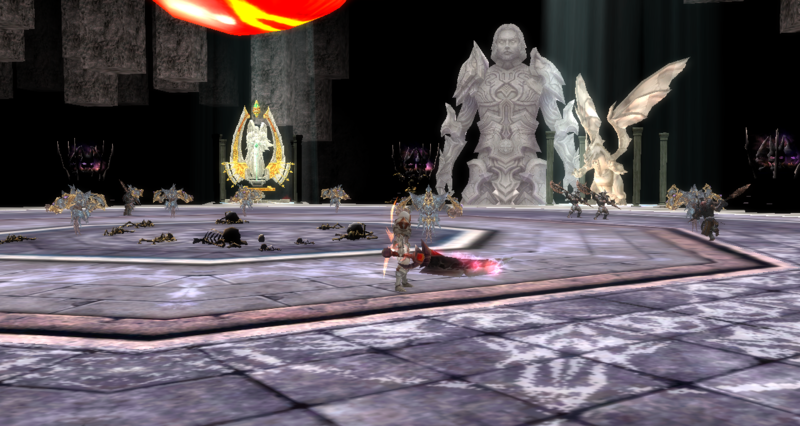 * Last Aman Standing - the ability has suffered many changes, now has more damage and a new animation application. * Offense posture - Additional attack is reduced by 25%, running speed and skill duration are increased. - Added a new bot system in the gameplay, the bot can be bought in cash shop. Today a big update is launched, we made many pleasant changes to please you from day to day. Event "Catch Luck" starts at 17:00 from this day only at 20:00. - Boomerang Pulse +10% damage. - Custom Title Scroll (7 days): 399 Cash new price 599 Cash. - You have 3 days to play Wheel of Fortune, we hope that you can get only the best prizes. Let luck be on your side. 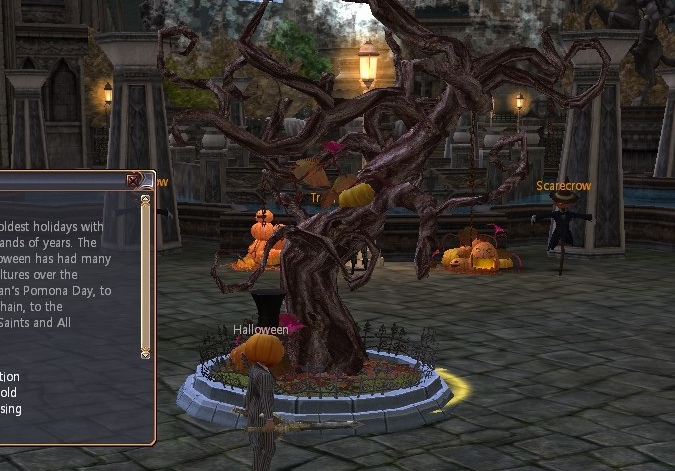 http://enjoy-lc.com/wheel_fortune - Your prizes may be picked up at the "Mysterious Statue". - Extreme Juno changed, added new monsters. 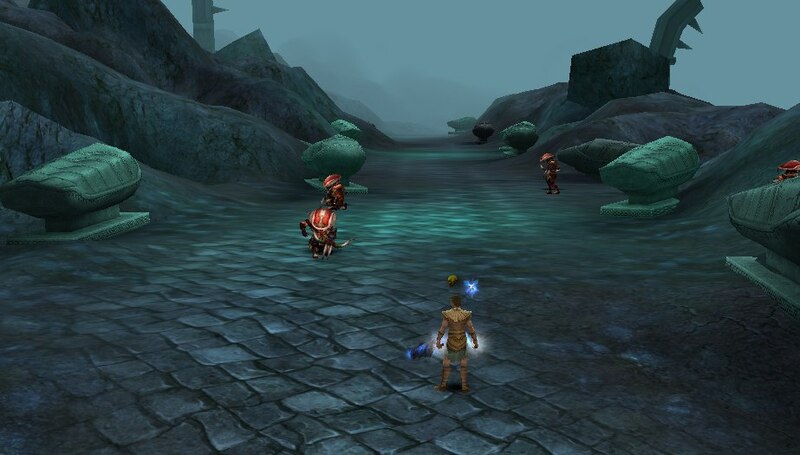 Find the location of boss monsters you can use the card, they are marked with two swords. - Blessing Of Iblis: is given only to the best. - Updated all the new icons of agriculture. Added 6-7 level of agriculture. - Added a new soldier costume. - In Juno you can now engage in animal husbandry. For this you need to purchase a Piggy and activate it at the farm. - Added a new system to improve armor, by using Lesty's. I have not had news from me for a long time, and at last I can make you happy, today a new update has been downloaded, it's not that big, well, very interesting. - Titan weapon attack increased by 10%. - Triple bash reduced by 5%. - All wings removed state - Absorb PVP Damage. - Necklace - reduced state - Absorb PVP Damage. 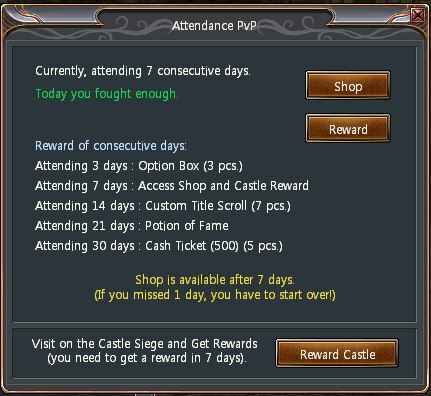 - Created a new unique event, the feature of which is to get the maximum daily profit. The event starts at 17:00 (Germany), the prize fund depends on the amount of gold mined from the monsters, as well as online player cash, 10% of the daily profit will be played every day. At 17:00, all players on the server receive the same question, and whoever succeeds in performing it first gets the prize. Today we have prepared small changes for our server, this is only the first part of the update, the second part is in the process of implementation, there are some difficulties, well, I think soon we will please you with the second part. Remember: the Rating list is updated every 12 hours automatically. Every 1st day of the calendar pirsistence will be reset to 0. - NS can fly with new wings. - Rune Red Eye +10 chance. - Coin of Wisdom - working in extreme Juno. - Premium Character Package - to get 100 CASH, no longer required to perform the question, after 2 hours you get 100 CASH automatically. - Now if the player did not manage to pick up the crop from the premium, then he still has a day to do it. - The dragon will never leave his master again. - Updated the game rating, now to take the first places, you need to be active, you need to kill monsters or kill enemies in the siege or the battle of guilds. Only the most active will receive the best places in the ranking. I would like to express our gratitude to our players who have not left our server and continue to play. We saw your support and your understanding, and extended the campaign of cash for online in 2 times, but today it is completed. - Gold token can be obtained from the boss monsters. - Haste now does not disappear if the character gets the stone. - Serene Land with monsters you can obtain ore.
- Added a new potion which not allows you to cancel a buff character, if the character gets the stone. - Coin of Wisdom - A new coin that allows you to complete affinity instantly for 1 donation. 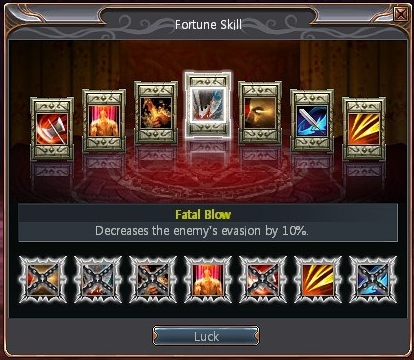 - Icons of skills at the tutor work correctly. - Added a new dungeon the Laboratory. 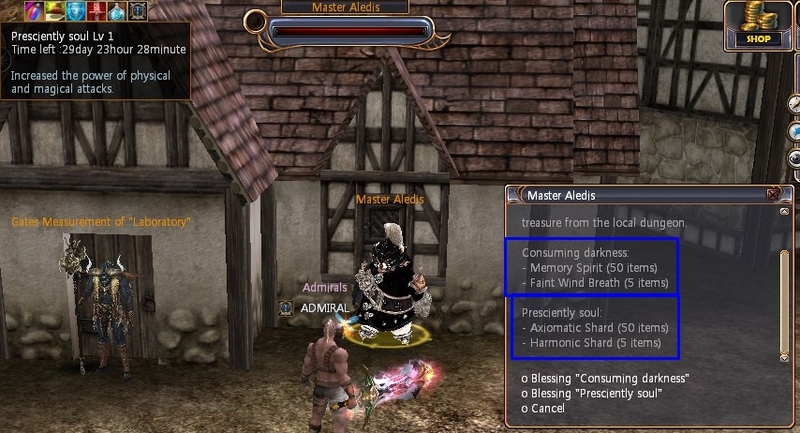 The peculiarity of this dungeon is the receipt of materials, after you collect 50 materials you can donate their NPC "Master Aledis" in return, he will give you a buff to attack or reduce damage. You probably already had time to notice that the number of our players has decreased, this is due to a lot of problems that have arisen on our server. The main one is Dupe, some players were able to find an error that was made by Korean developers in the source code of the server. We found all the bug and fix them, now all possible errors have been fixed on the server.The players are still have valuable items that can not be physically removed from the server. All your characters will be deleted and if you decide to stay with us on the server, you will have to pass all from the very beginning. Really hope for your understanding, we hope that you will support us in a difficult moment, we promise that you will get pleasant emotions if you continue to play with us. We understand that many invested real money in our project, for our part, we also invested our time and efforts in the development of the project. You should understand that we will not be able to return all your expenses in full, well, we promise that there will be pleasant bonuses on CASH and much more. All copyrights belong to their respective owners. Barunson Games Corporation & Gamigo AG.